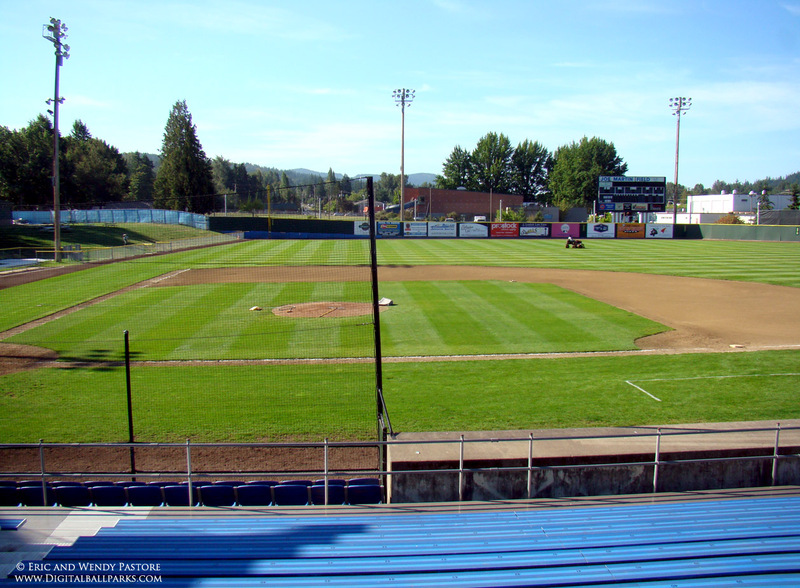 When Jeffrey Leonard (.324) returned to this picturesque Pac-NW ballpark in 1974, he brought 2 more future 18 year old All-Stars with him … Pedro Guerrero (23 2B, 3 HR, .316) and pitcher Rick Sutcliffe (10-3, 3.32). Together, these 3 future superstars would lead the Bellingham Dodgers to 1st place in the Northwest League with a 52-32 record. Joining Rick Sutcliffe on the mound was Guy Todd whose 11-3, 1.73 record led the league in both wins and ERA while at the plate, Donald Cardoza (10 HR, .319) and James Chapados (9 HR, .304) surrounded the lineup with power. In the playoffs, Eugene would bring a quick and anti-climactic end to the Dodgers' run but it was still an amazing feat led by 3 future MLB All-Stars who would combine for a total of 10 All-Star Appearances. Guerrero would go on to become a fantastic slugger for the Dodgers, hitting 32 HR and stealing 22 bases with 100 RBI's and a .304 in 1982; followed by 32 HR with 23 Steals, 103 RBI's and a .298 in 1983. Guerrero would again break the 30 HR mark in 1975 when he batted .320 with 33 HR and a league leading .422 OBP, league leading .577 slugging and league leading .999 OPS. Guerrero would play for 15 years and gather 5 All-Star nods in his terrific career. Rick Sutcliffe meanwhile would add 3 All-Star appearances of his own, winning 20 games (20-6, 3.64) in 1984, leading the league in wins with 18 in 1987 and pitching for 18 seasons… mostly with the Cubs and Dodgers.